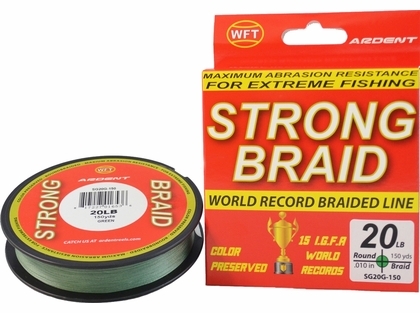 20 lb.30 lb.40 lb.65 lb.80 lb.100 lb. 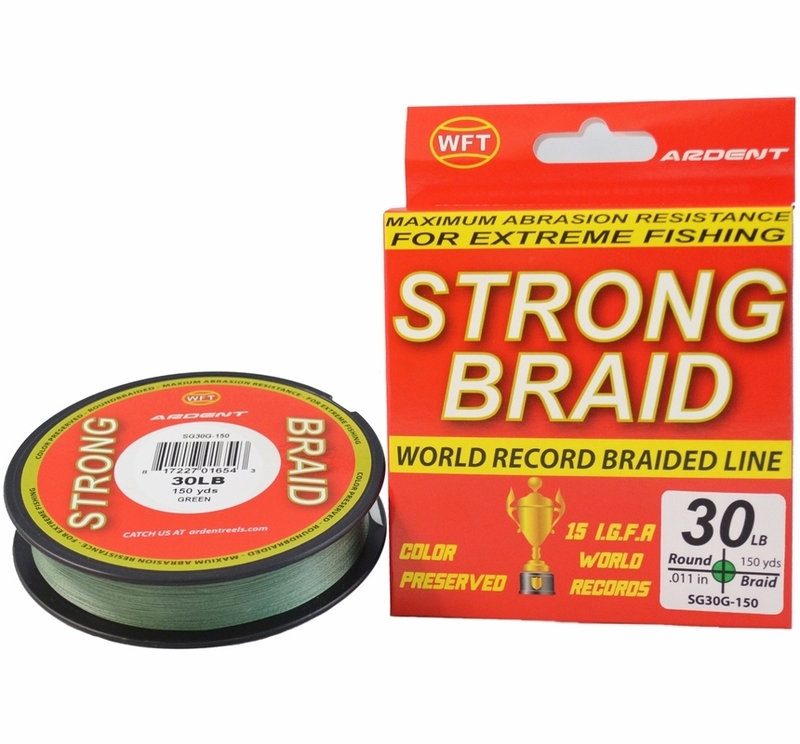 The Ardent Strong Braid Fishing Line is a fishing line built for extreme fishing. 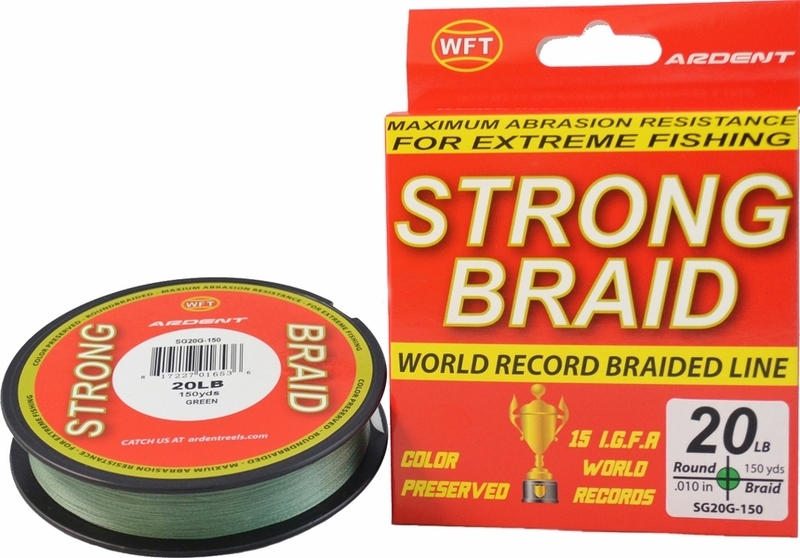 Color preserved, round braided Strong Braid is the ultimate braided line with maximum abrasion resistance qualities.